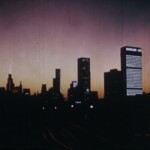 Screening a Lost Film from 1967: "The Walls Are Rising"
In 1967, AIA Dallas and the Greater Dallas Planning Council unveiled a project they had been working on for over a year — “The Walls are Rising,” a film created from 8,000 slides depicting scenes of downtown Dallas. The goal of the film was to create awareness of the immediate need to design for livability in Dallas, with a focus on transportation, development, and the Trinity River. 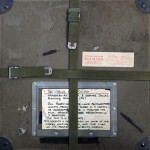 Upon its initial release, the film was screened for many civic and community groups, and covered at length in the press. After a series of jarring images of the rapidly expanding city, the second half of the film provides suggestions on improving the livability of the city from AIA Dallas and the GDPC. The suggestions include some that have been adopted, like a hike-and-bike trail from Turtle Creek to Reverchon Park, a rapid transit system, and downtown parks. 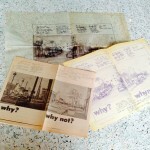 However, many suggestions, like freeway planning designed for the driver rather than the automobile, awareness of the pedestrian in designing downtown and neighborhood streets, and development of the Trinity River and its levees, continue to be debated today. 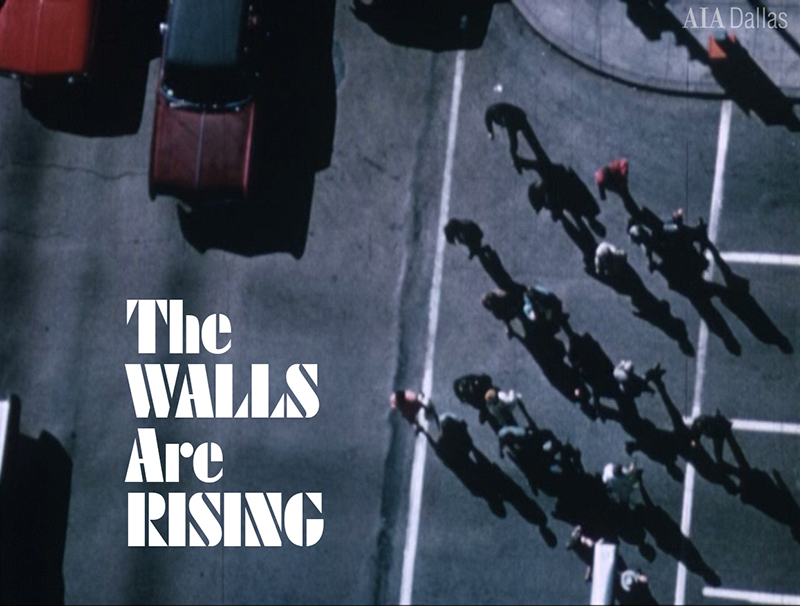 Background information regarding "The Walls Are Rising" can be found on the Flashback Dallas blog. Please join AIA Dallas and The Greater Dallas Planning Council as we provide a screening of this exciting archived film along with a Channel 13 special report on proposed Trinity Town Lake and feasibility studies by Texas A&M in partnership with AIA Dallas. The film screenings will be followed by a panel discussion moderated by Robert Wilonsky of The Dallas Morning News. Panelists include Larry Good, FAIA, Howard C. Parker, FAIA, and Jack Gosnell. January 19, 2015: 6:00 - 8:00 P.M.
ONLINE REGISTRATIONS ARE NOW CLOSED; REGISTRATIONS WILL BE TAKEN AT THE DOOR. Parking available in the adjacent lot for $5 (cash only).